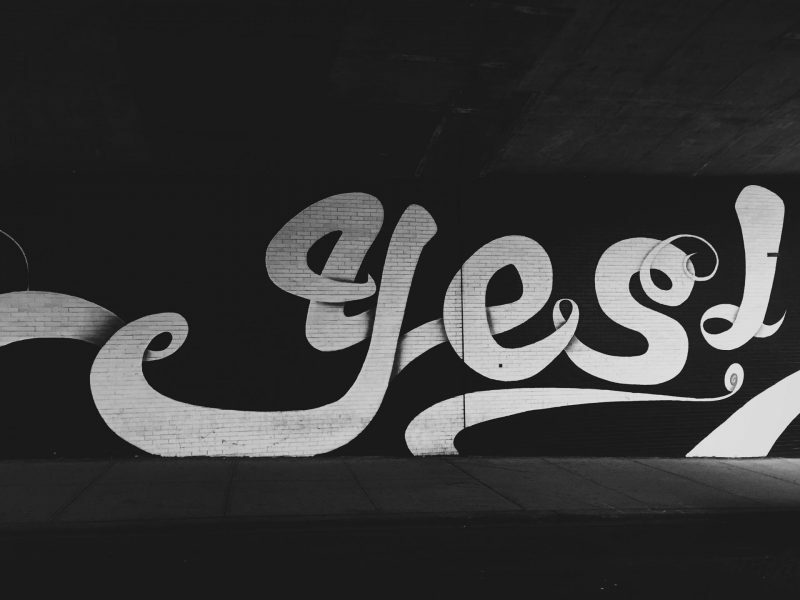 Knowing When to Say YES in Business! Sometimes we are offered opportunities that are right for us but fear holds us back from saying yes. Whilst we do not need to say yes to everything that comes our way it is really important to understand why we don’t say yes at the right time to the right opportunities. It is also important to understand that saying yes in business can allow us to break out of our comfort zones, giving us access to new experiences in our business (and career) journeys. This video offers some guidance on when to say yes to the right opportunities at the right time in business. Fear is a barrier that holds too many of us back from get opportunities! Be braver and say yes when you feel that fear! It’s time to say yes more often to the things that scare us, especially when we know deep down that we’re more than capable of accomplishing great things. Previous Post How To Say NO in Business!